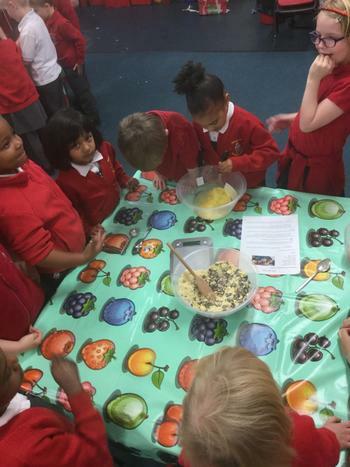 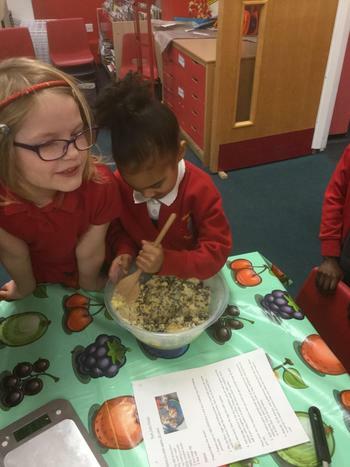 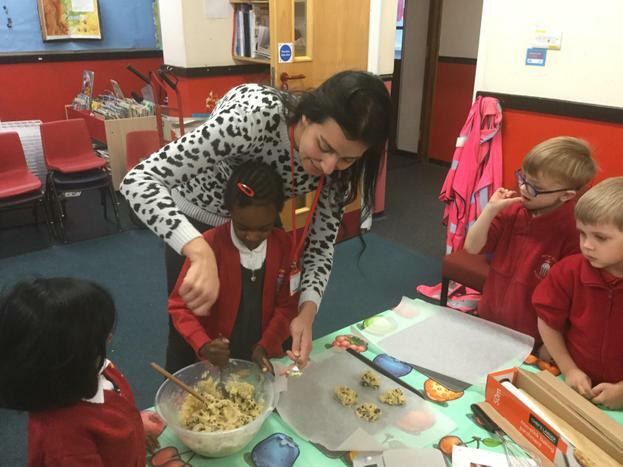 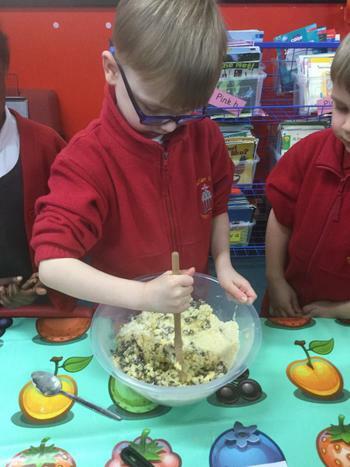 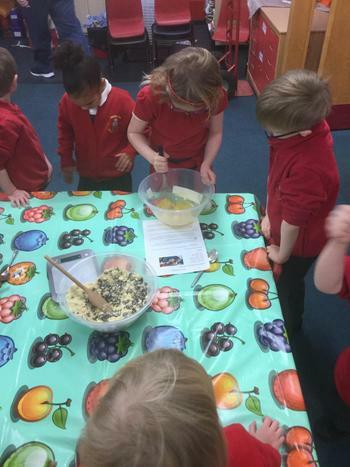 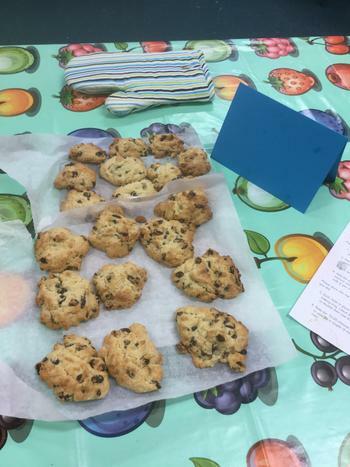 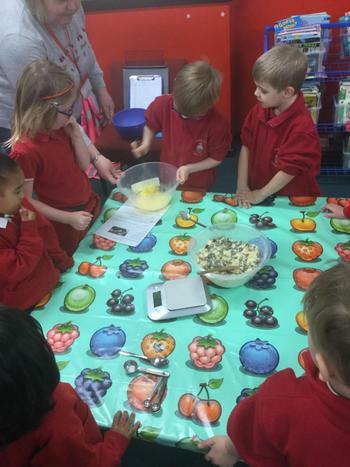 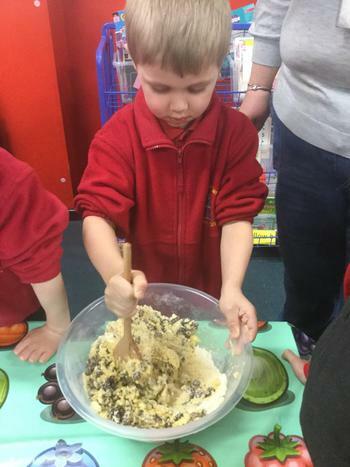 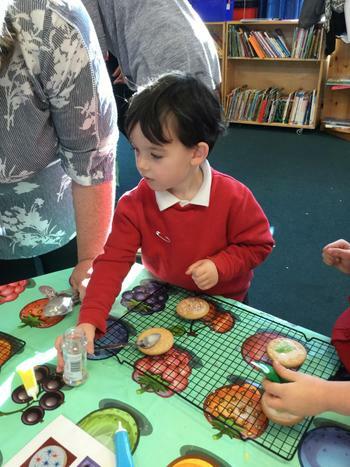 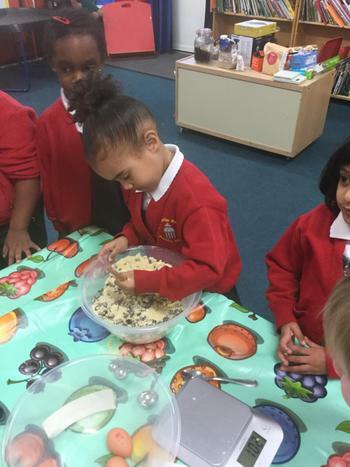 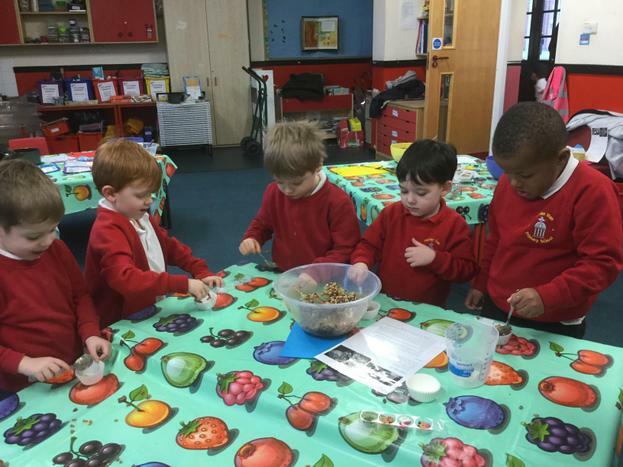 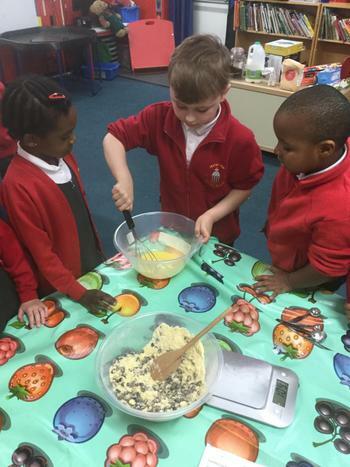 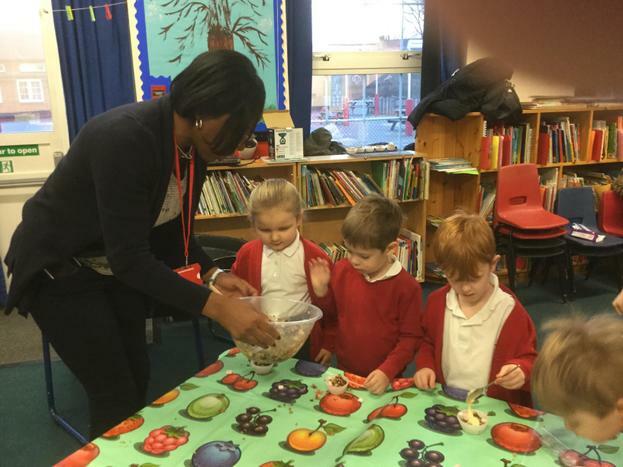 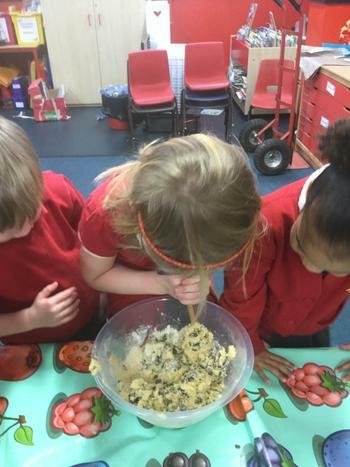 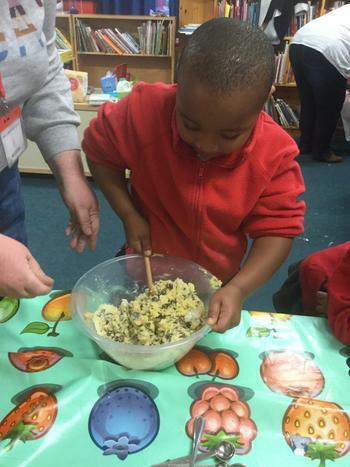 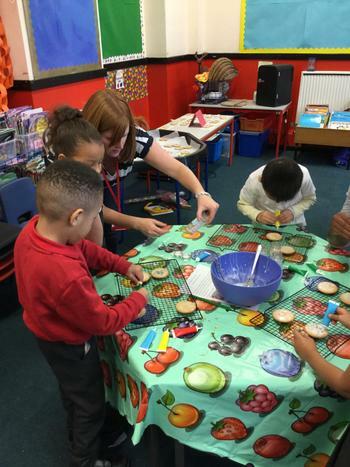 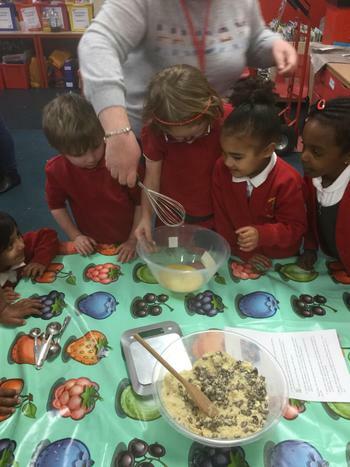 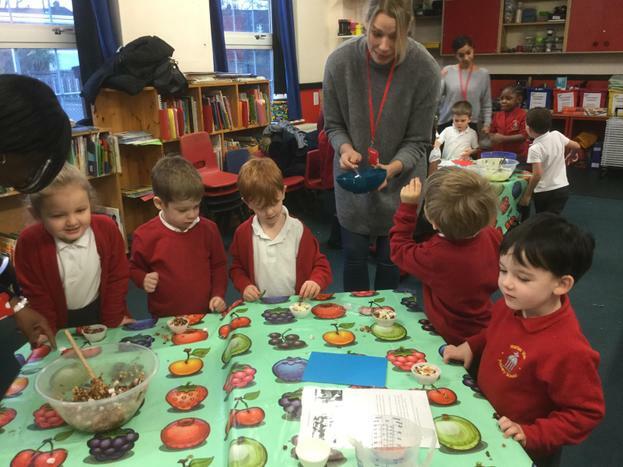 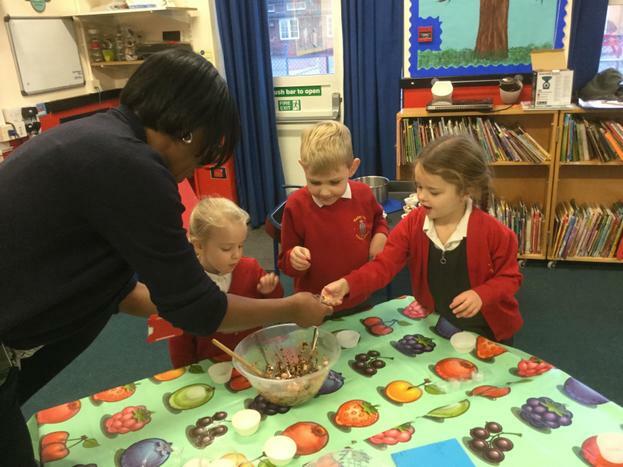 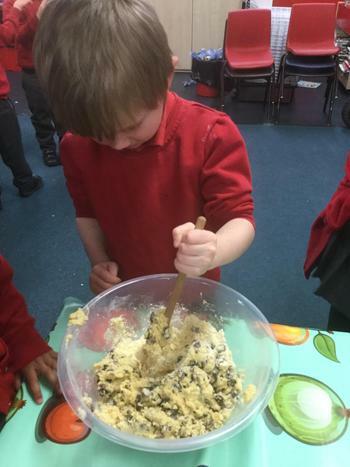 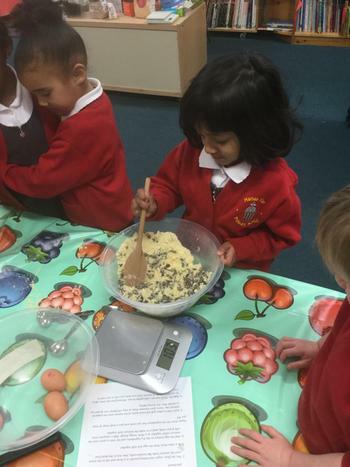 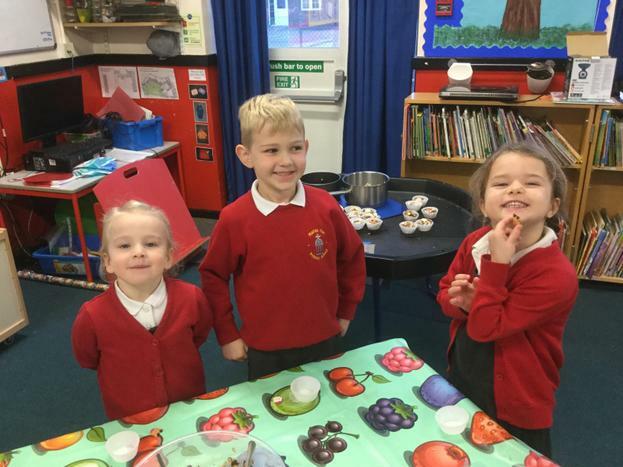 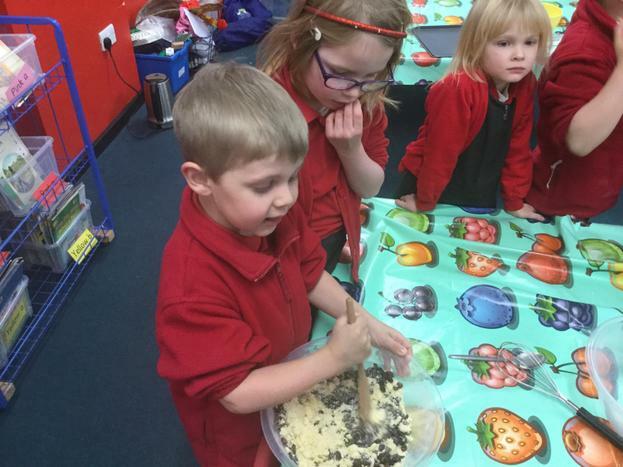 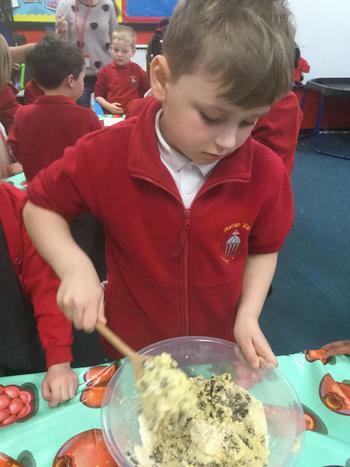 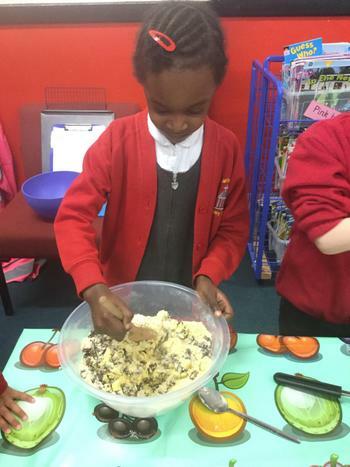 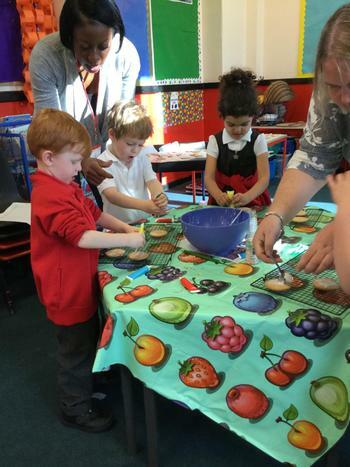 We've been learning about space so we made some yummy rock cakes! 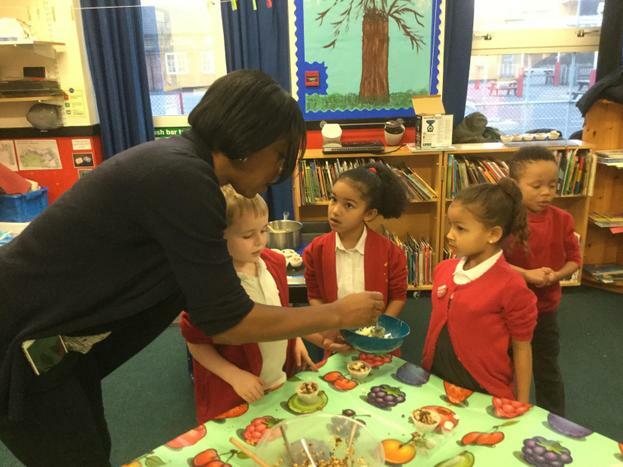 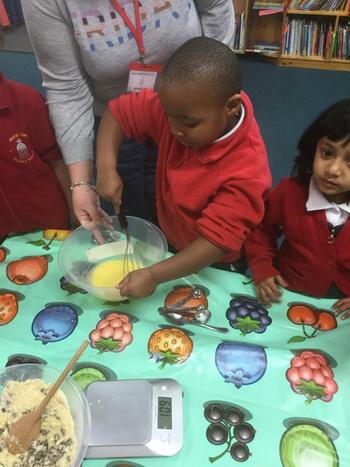 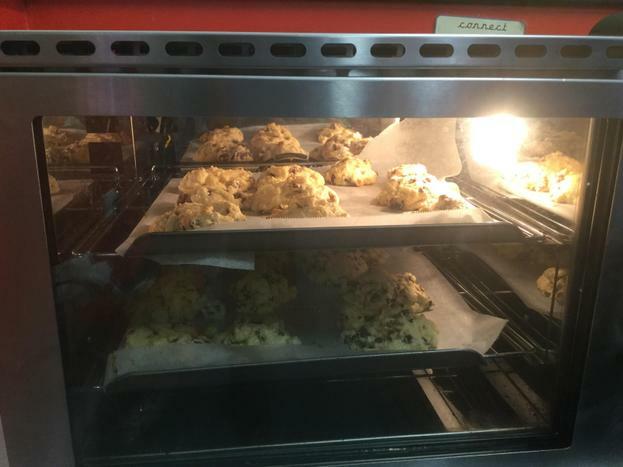 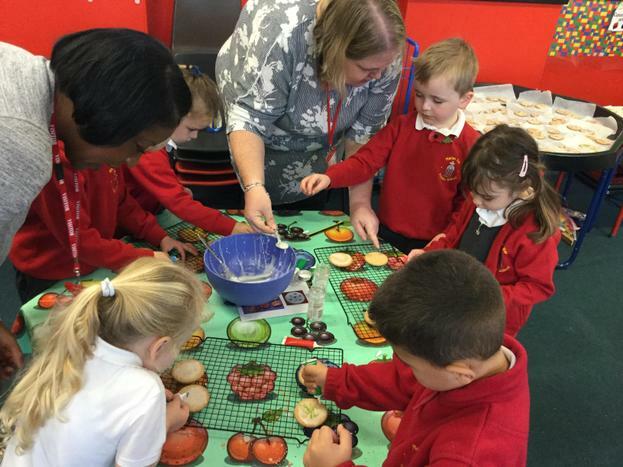 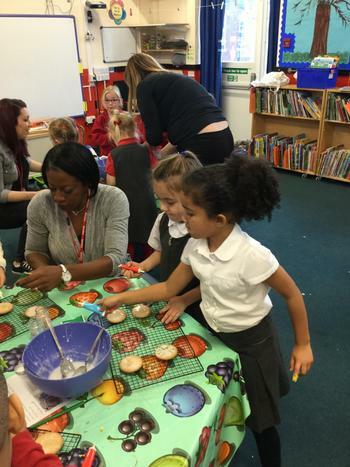 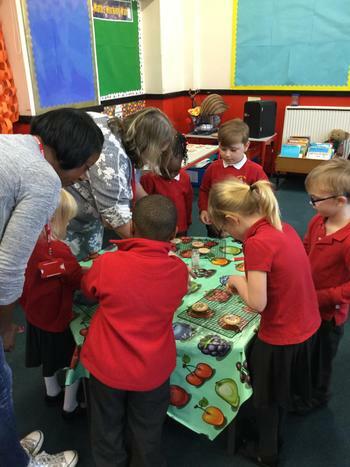 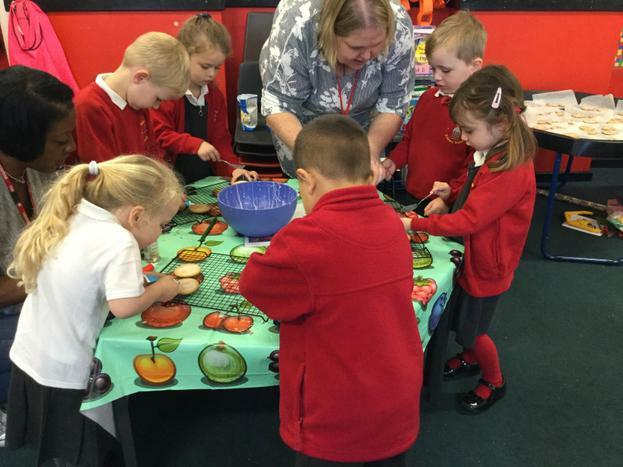 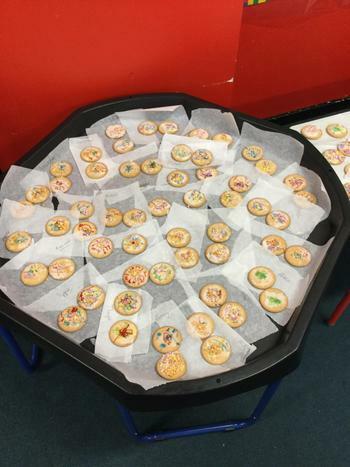 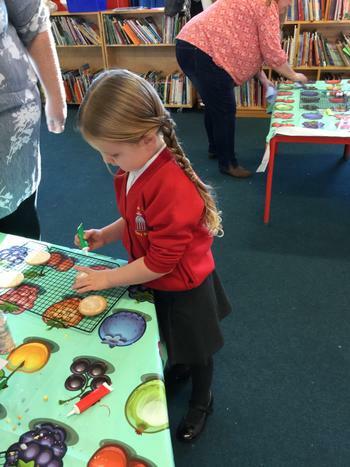 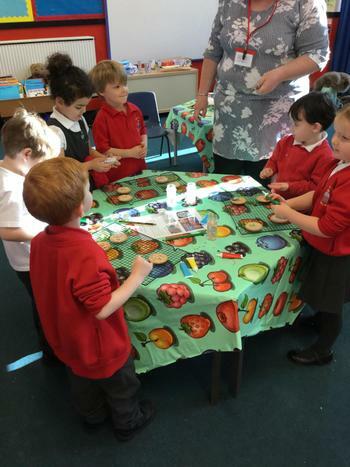 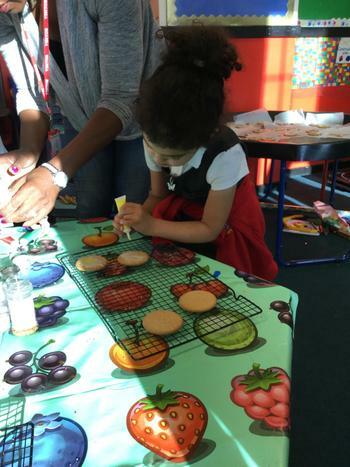 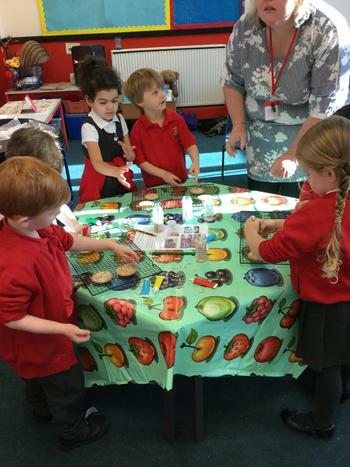 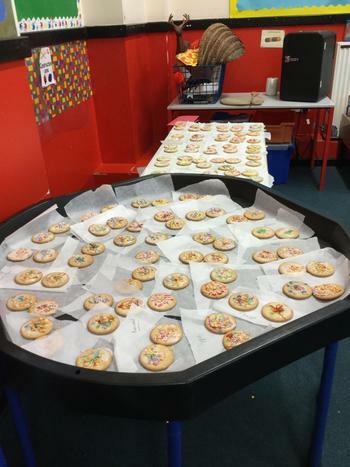 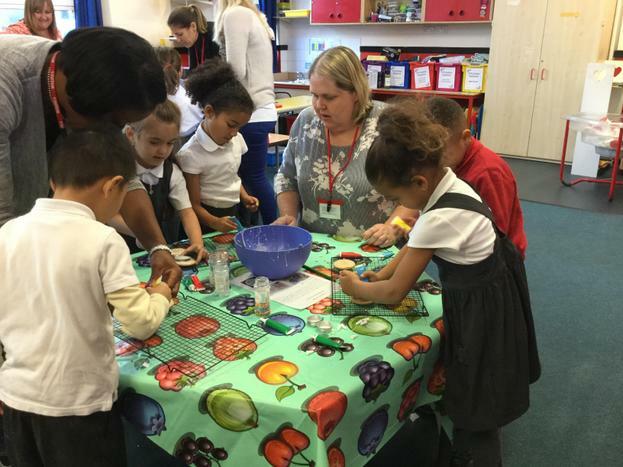 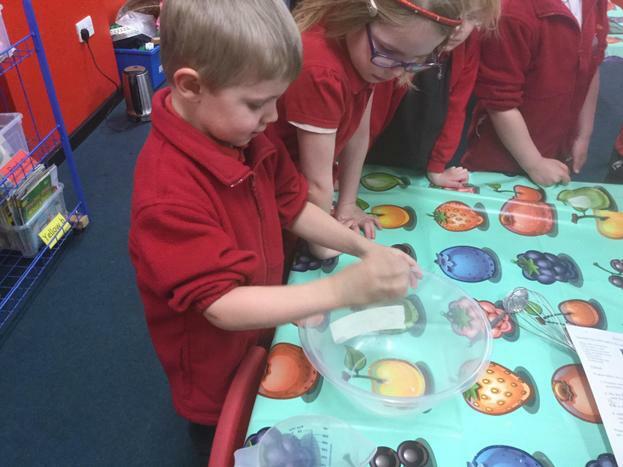 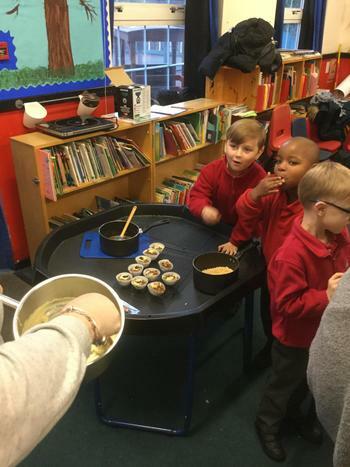 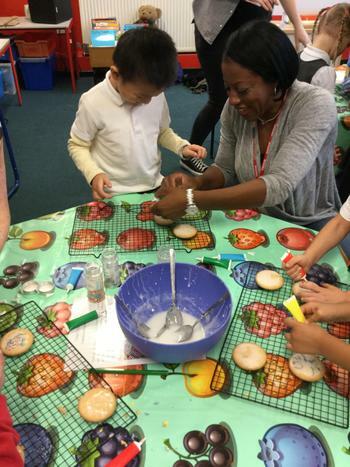 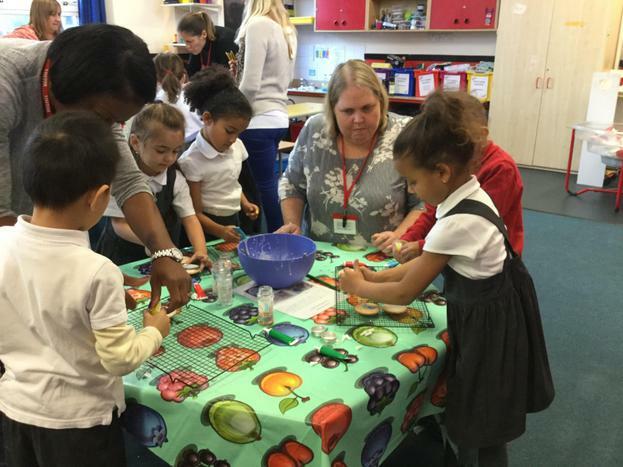 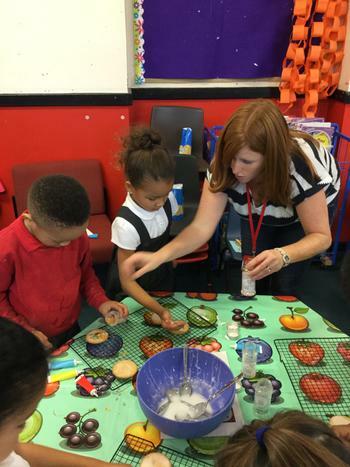 Take a look at some of the tasty treats we have been making! 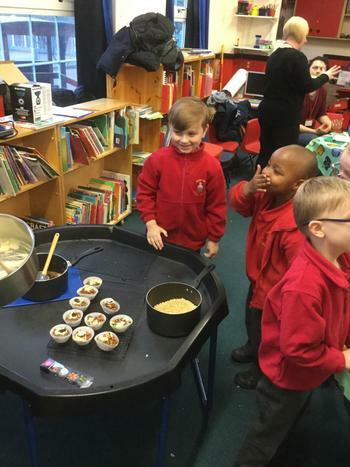 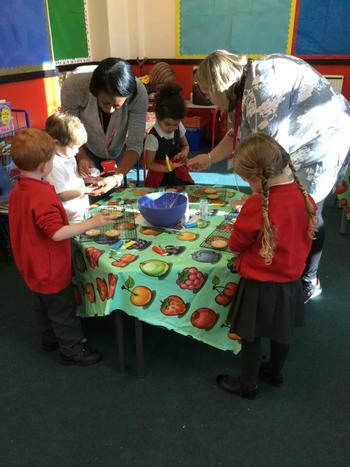 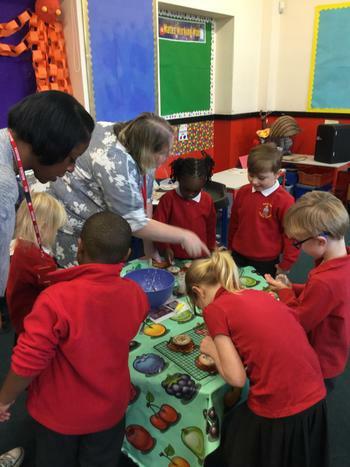 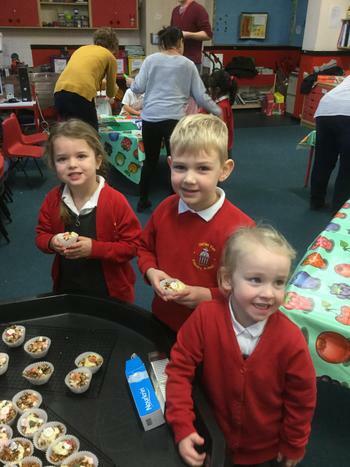 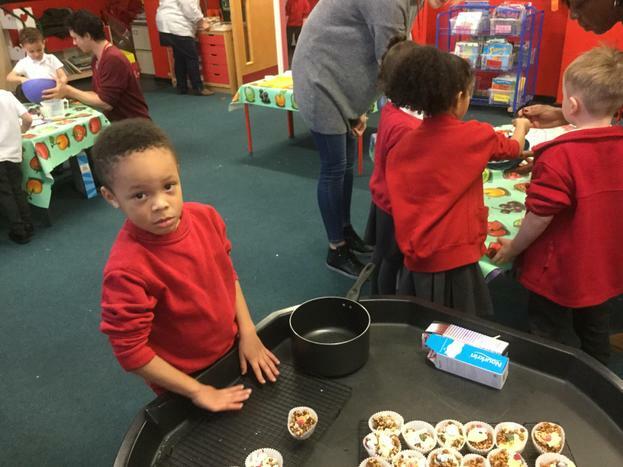 Thank you to all of our helpers who cook with us.